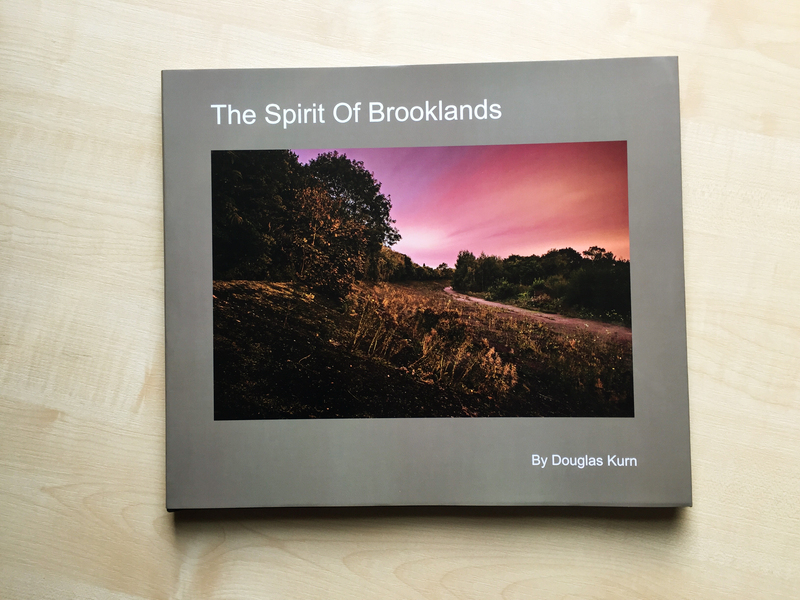 I am delighted to announce that I have managed to produce a book about my Brooklands project. The book is available as a hard back book with a dust cover, and contains all the images from my web site plus some previously unpublished shots, along with details and anecdotes about the project. The book is available from Blurb, the print in demand publisher, and is also available as an ebook. The retail price for the printed book is £59.95 plus shipping, but Blurb are offering various discounts in the run up to Christmas (currently 30%). I have also acquired a limited number of books at a reduced rate (£39.95) and have made them available to order through my web site. Stocks are limited so when they’re gone they’re gone! This entry was posted in Book and tagged Brooklands, Douglas Kurn, Landscape, Landscape Photographer of the Year, night photography, Photo Book, Photography on December 3, 2015 by Doug.